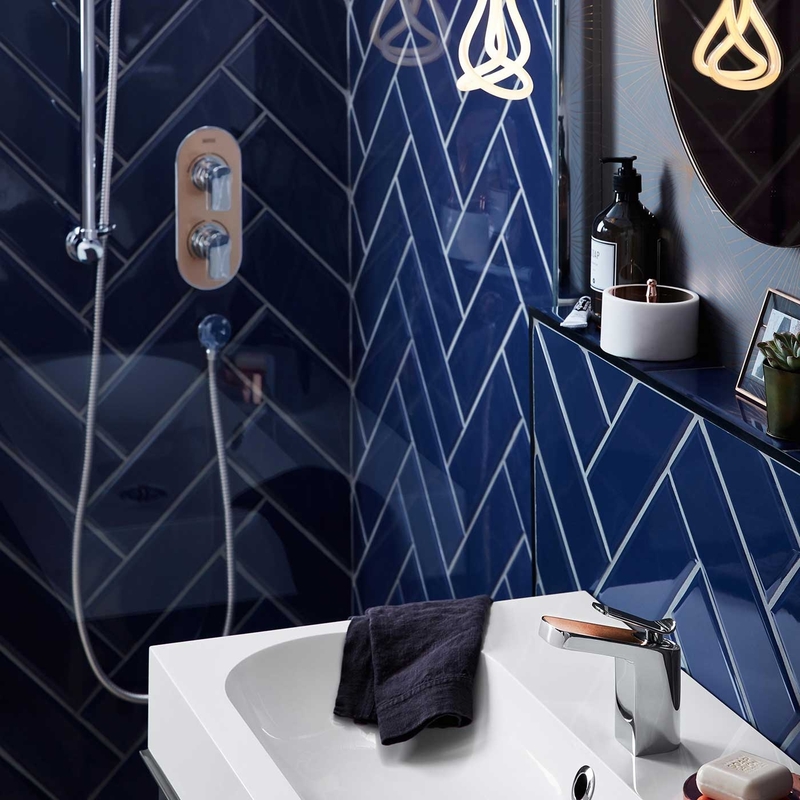 When it comes to your bathroom, no matter the size, one of the most important things has to be your bath, and done right, you bath can become the focal point of the space. 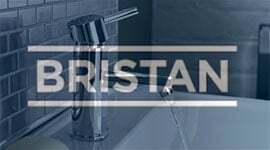 Big industry leaders Bristan know this which is why they have designed their Metallix Alp Wall Mounted Bath Filler. 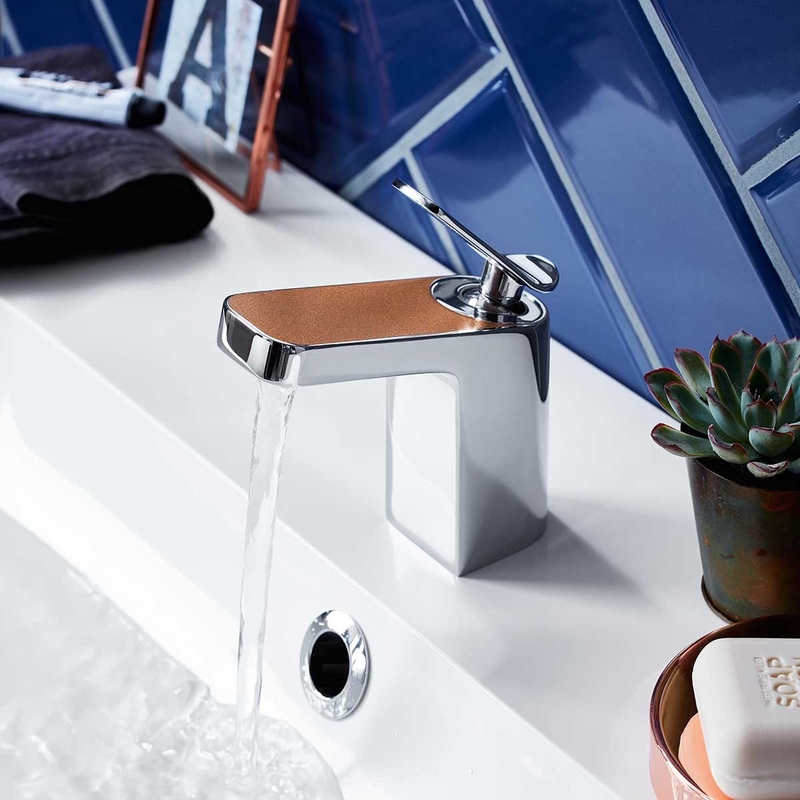 Beautiful and well made, this particular bath mixer tap comes in a number of different colours, which work perfectly in a variety of bathroom styles. 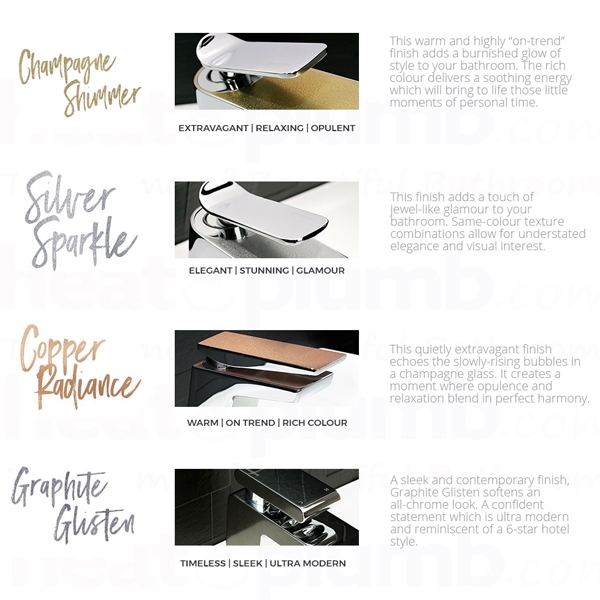 This particular style is Champagne Shimmer which is modern and glamorous. 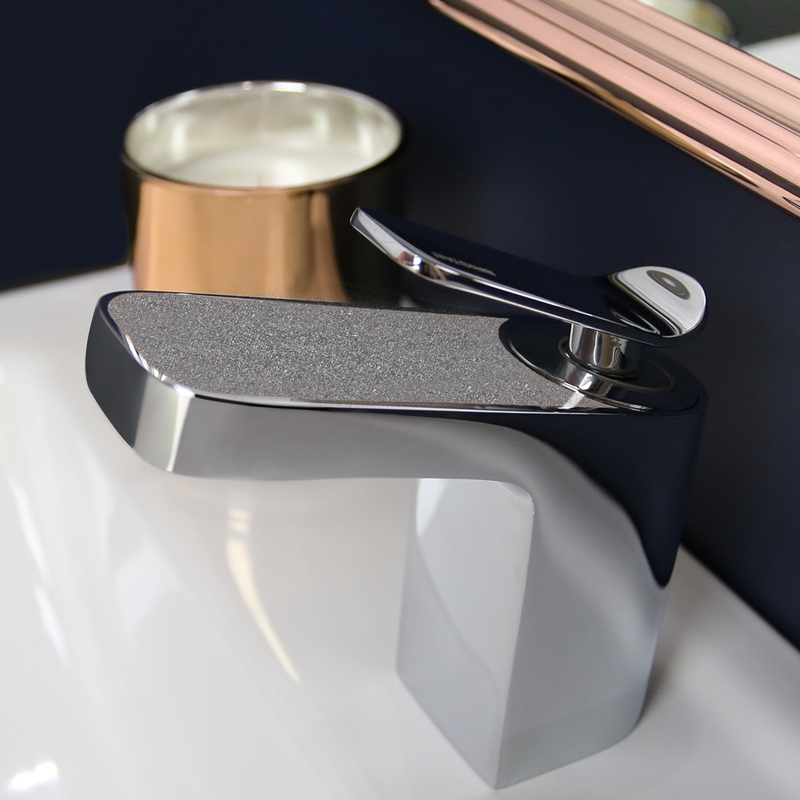 Not only is style vital for Bristan, but quality is too, made from brass, this particular bath filler tap is able to be installed into any plumbing system, which means that you can fit it into a range of bathrooms, no matter the size or shape. 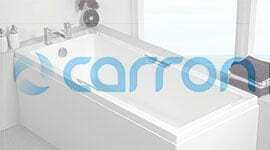 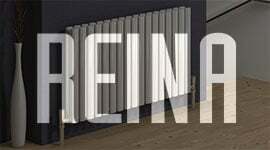 Even better than this, it is a quick and easy to install, and being wall mounted, it takes up minimal space too. 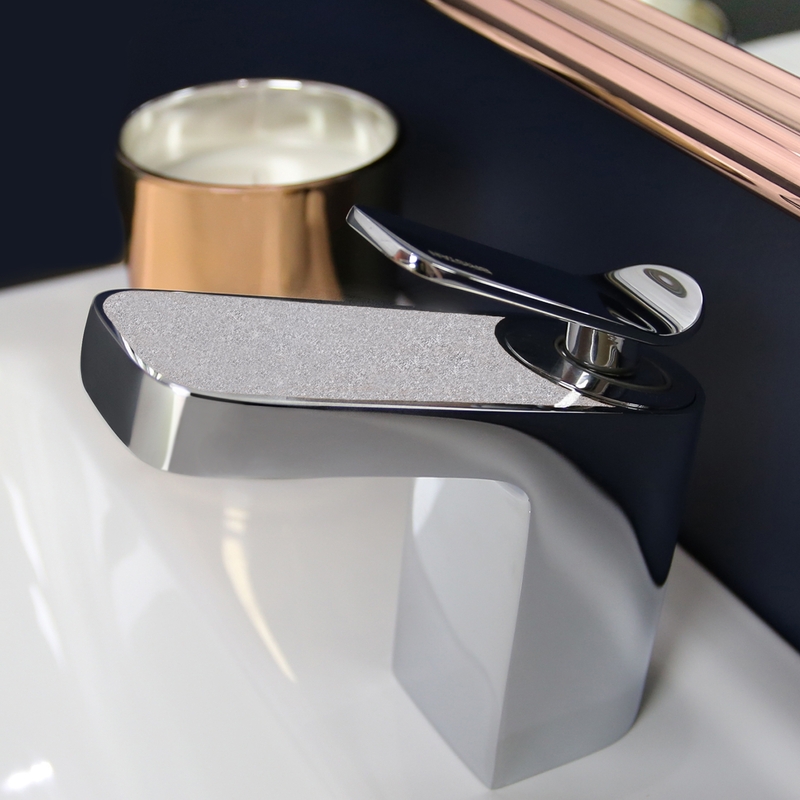 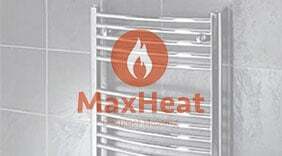 Suitable for temperatures up to 65 degree C, it is designed to last, not only thanks to the build quality, but because it comes complete with key features such as a ceramic cartridge which is known to extend the life of the tap. 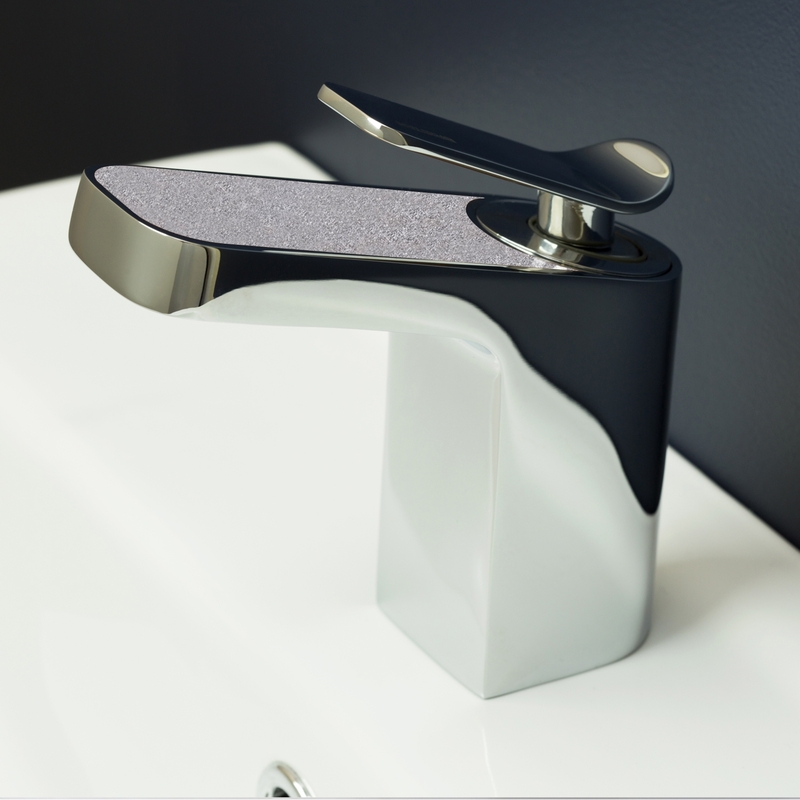 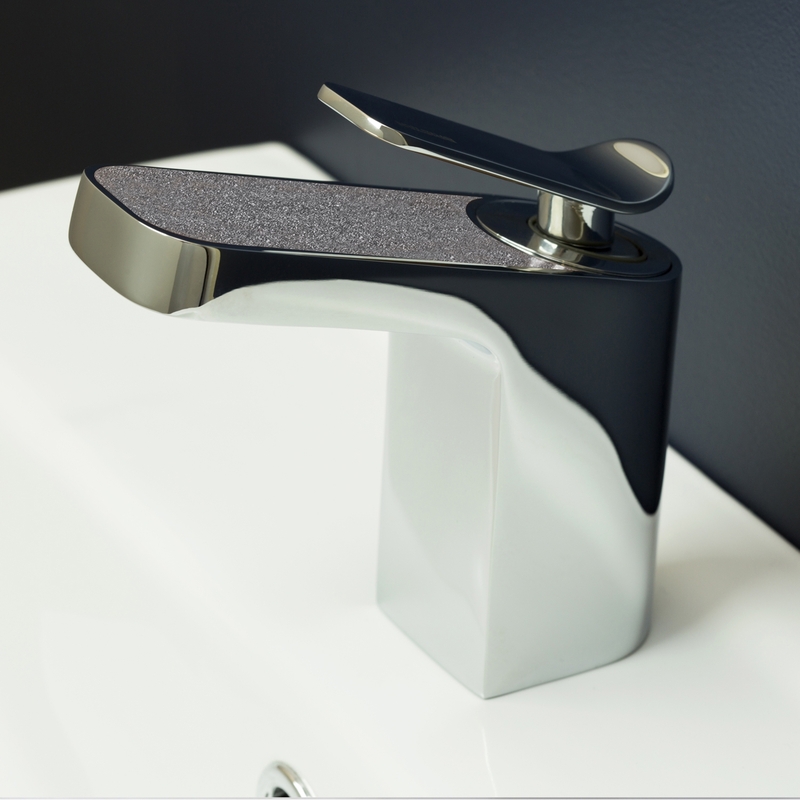 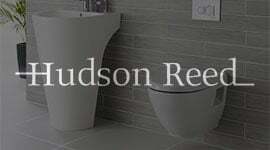 Complete with a 5 year guarantee, this is a tap that is not only modern, but stylish and made to the very best quality possible too. 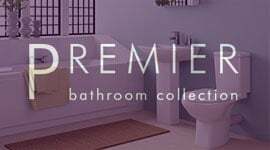 Making it ideal for your bathroom.